Bill Martin has been working with cattle his entire life. 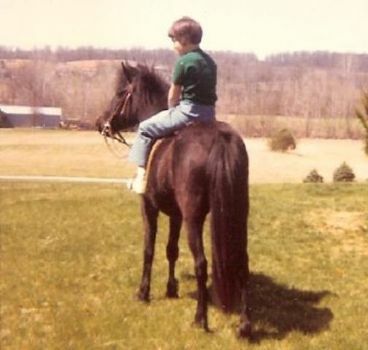 He was raised on a 600 acre cattle farm in northern Illinois and was helping his father daily before and after school by the time he was 9 years old. In 1970 Bill took a position as a Cattle Packer/Buyer for Illini Beef Packers in Geneseo, Illinois. The plant harvested 1600 finished cattle daily. 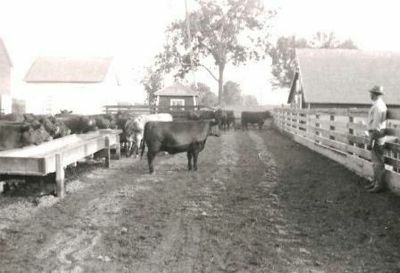 Bill selected cattle to be purchased and processed for five years, until 1975 when he began working for Interstate Producers in Peoria, Illinois. With this new position, Bill handled selling finished cattle for 200 feed yards in Northern Illinois. Bill handled the sale of 40,000 – 50,000 cattle annually negotiating the sales to fit the needs of 14 different packing facilities between New Jersey and Nebraska. During this time Bill traveled to different cattle auctions throughout the US and spent much time in Virginia purchasing cattle to ship to Illinois and west. In 1991 Bill moved to Virginia and purchased light weight cattle to ship to western feed yards and finish on grain. To this day Bill maintains excellent relationships with people who have been his customers since the 70’s and 80’s. Since 1980, Bill has been managing and growing his own herd of Angus, where he has carefully selected the breeding of all Angus to ensure a quality beef product. Careful Bull selection has been made based on ability to produce marbling and texture required in a fine piece of beef found in quality restaurants. His early experiences purchasing finished cattle and purchasing light weight cattle has enabled Bill to develop a top quality herd of Angus. Holly Martin has been living on a farm her entire life, raising different types of livestock. She has balanced her work and personal life by working in town in customer service and project management, but has always had a need to wake up on and return to the farm in the evenings. Over the past 20 years, Holly has accumulated over 20 years of project management and customer service experience. With this background, Holly will provide you with outstanding customer service, handle any of your questions or concerns, or help you with your order. 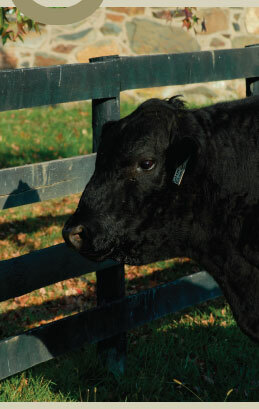 Bill and Holly look forward to providing healthy, flavorful, high quality Angus beef to you and your entire family.